Settlement began as early as 1845 when members of the Peters Colony moved into the vacant prairie. Settlers had been killed by Indians the year before, bit things calmed down thereafter. Plano developed around the store and businesses of Wm. Foreman in 1851 who operated the town’s first post office out of his home. 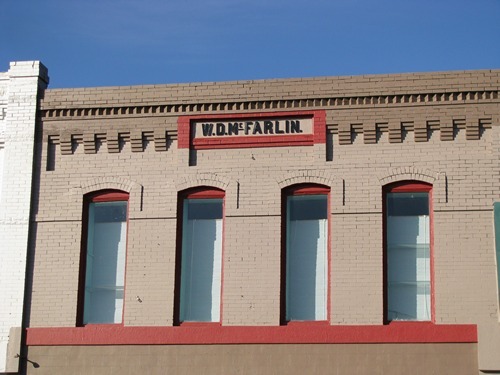 When the town applied for a proper post office, Foreman, Texas was one of the names considered. Dr. Henry Dye is credited with suggesting the Spanish word Plano which was approved. Dye thought it meant “plain” when it actually translates as “flat.” It’s a moot point since both words applied to the local topography. 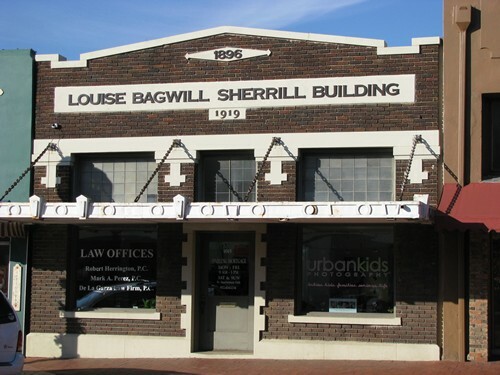 Incorporated and platted in 1873, the town had to wait until 1891 for a school system. 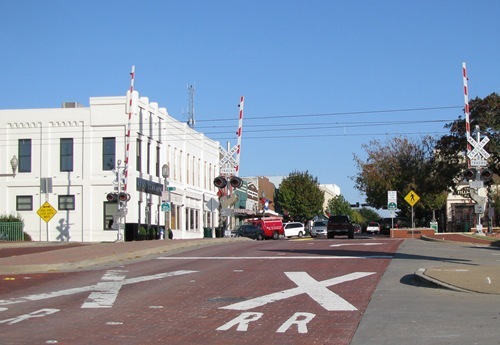 Plano was connected to Dallas in 1872 when the Houston and Texas Central Railroad arrived. This progressive milestone was crushed to gravel in 1881 when a huge fire reduced the town to ashes. Most of Plano’s population was reduced to living in tents. 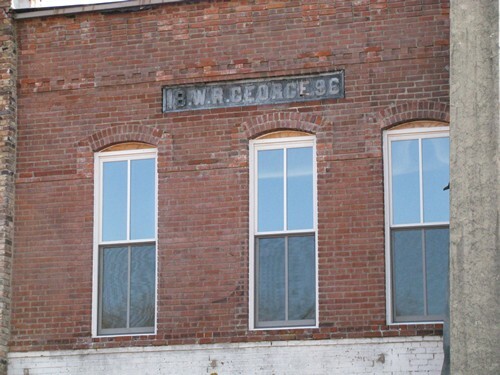 A second railroad arrived in 1888, helping the town get back on its feet. 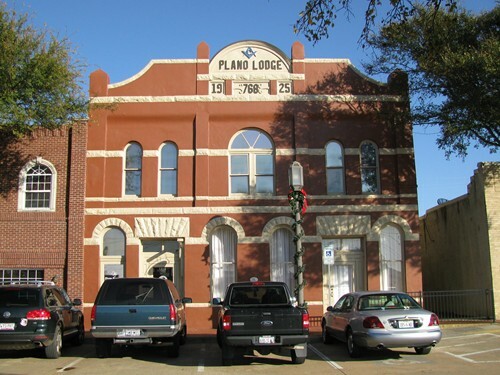 Plano’s population was better-than-average in 1890 when it was a highly respectable 1,200. 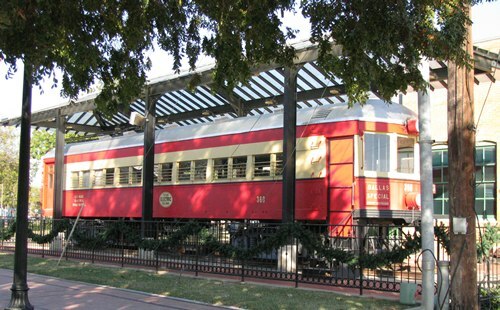 The two railroads were supplemented by the more passenger-friendly Texas Electric Railroad in 1908. As late as 1960 Plano was still a farming community of 4,000 people, but that was soon to change drastically. In 1970 with an influx of job-seekers and the forcing out of farmers by oppressive land reappraisals, Plano jumped to a population of nearly 18,000. Ten years later it had reached 72,000 people – most of them from Northern states. 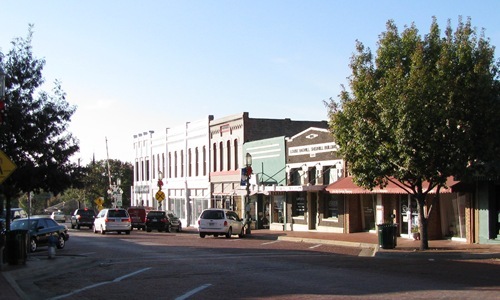 The population was reported as 128,713 for the 1990 census and Plano became the economic center for Collin County. In 2000 the population was reported as 222,030.